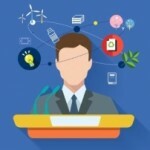 i-MBA > 1st Annual Sustainability Summit on March 17th, 2016! 1st Annual Sustainability Summit on March 17th, 2016! 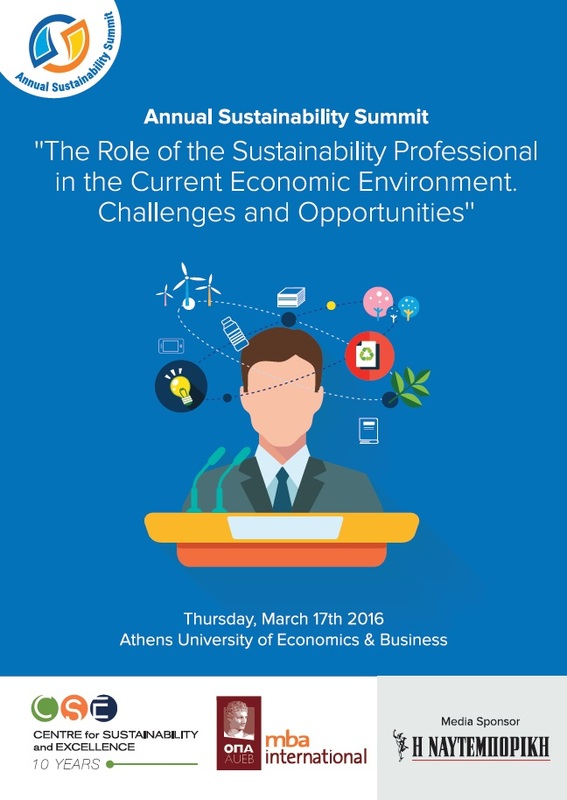 i-MBA and the Centre for Sustainability and Excellence –CSE jointly organize the 1st Annual Sustainability Summit, on “Τhe Role of the Sustainability Professional in the Current Economic Environment, Challenges & Opportunities”. The event will take place on Thursday 17th March 2016, 17:45-20:30, at the Athens University of Economics and Business (46 Kefallinias Street, 2nd floor). During the event, distinctions will be awarded to companies that took significant initiatives on Corporate Social Responsibilities during 2015 as well as to MBA International students and alumni. For more information you can contact Marina Alonistioti at 210 8085565 or Afroditi Kompoliti at 210 8203659.